The Southeast’s largest Gospel awards show is set for April 22nd and will feature live performances by LeAndria Johnson, James Hall and WAP and more. This year the award show will be hosted by comedian and social media breakout star, Karlton Humes. 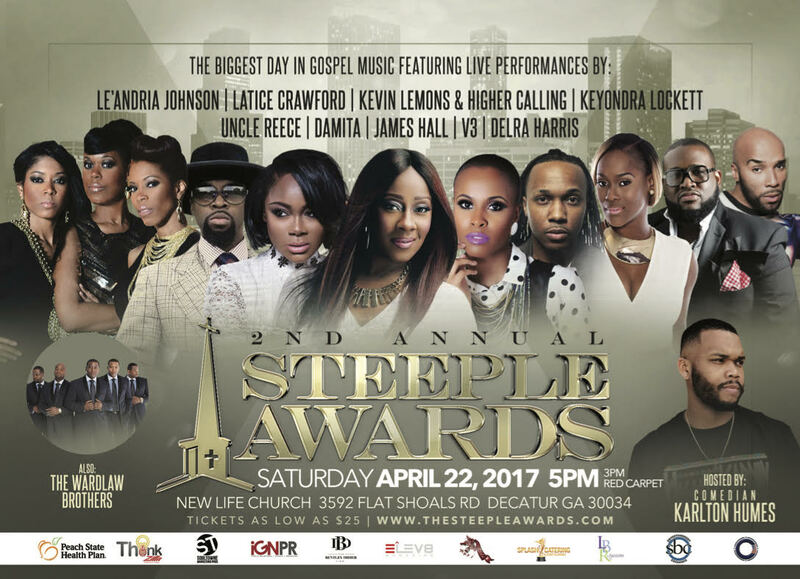 This year’s Steeple Awards will feature live performances from LeAndria Johnson, Latice Crawford, James Hall and Worship and Praise, Uncle Reece, Deira Harris, V3, Kevin Lemons & Higher Calling, The Wardlaw Brothers and Keyondra Lockett. 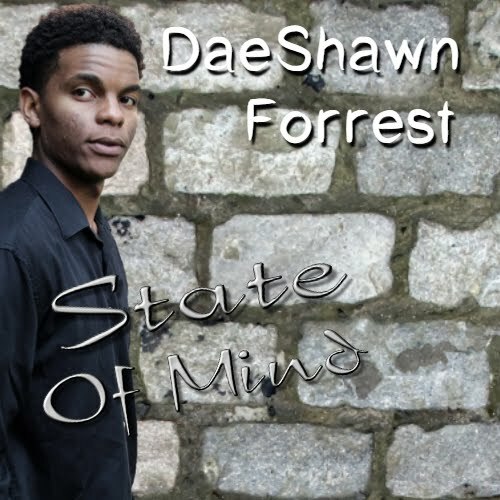 The awards show will be hosted by Christian comedian, social media breakout star, Karlton Humes. The list of 2017 presenters is still growing and includes Grammy Award winner Kevin Bond, Sheen Magazine’s Kimberly Chapman and Sammie Hayes, and ThinkZILLA PR founder, Velma Trayham. 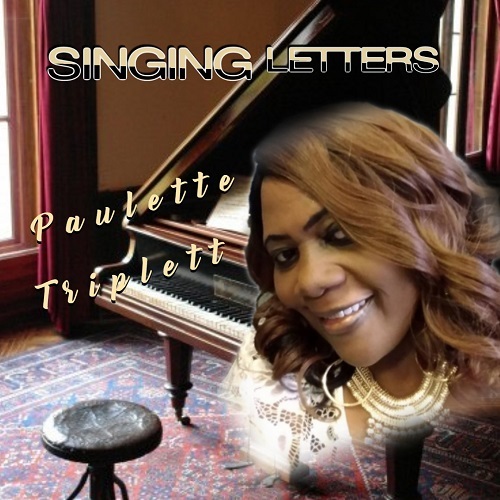 The Steeple Awards will be held at New Life Church-Atlanta located at 3592 Flat Shoals Road in Decatur. The red carpet and pre-event reception begin at 3:00 p.m., followed by the awards show at 5:00 p.m.